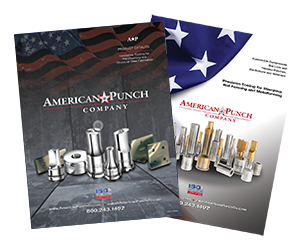 Owners and operators of Metal Muncher machines look to American Punch for ironworker tooling that’s in stock and ready to ship today. 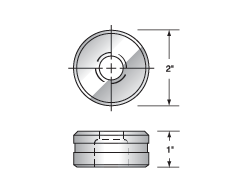 Besides punch and die sets, we also provide coper, notcher, bar cutter and shear blade replacements for these lines. We stock ironworker tooling – both in standard and oversize versions – for all Metal Munchers/ironworkers. Our in-house expertise and commitment to customer service ensure you get the right tooling, whether it’s a punch, die, coper, notcher or shear blade, for your application. If you don’t see what you’re looking for, we’ll use our years of experience with Metal Muncher ironworker lines to customize tooling to your specific circumstances. Just call us for assistance. Select an option below to request a quote for the punch, die, shear blade, notcher or other ironworker tooling you need. 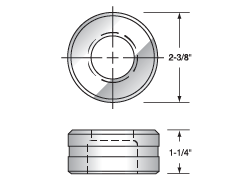 Or contact us by submitting this online form or by calling 800.243.1492 to speak to a sales representative knowledgeable about Metal Muncher requirements.